YouTube sent me an email earlier today saying that a video I made about a Ladies in White march in 2010 contained content that was not "advertiser-friendly." 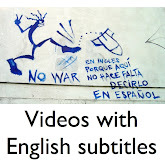 That makes the video ineligible for advertising revenue. Now it's not as if that seven-year-old video was raking in the dough. 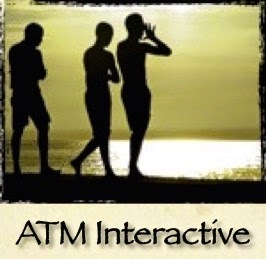 It had just 170 views as of this evening and had not earned a single cent. 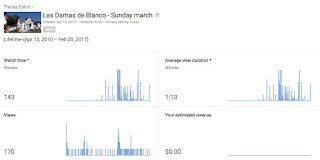 I don't earn much from YouTube. 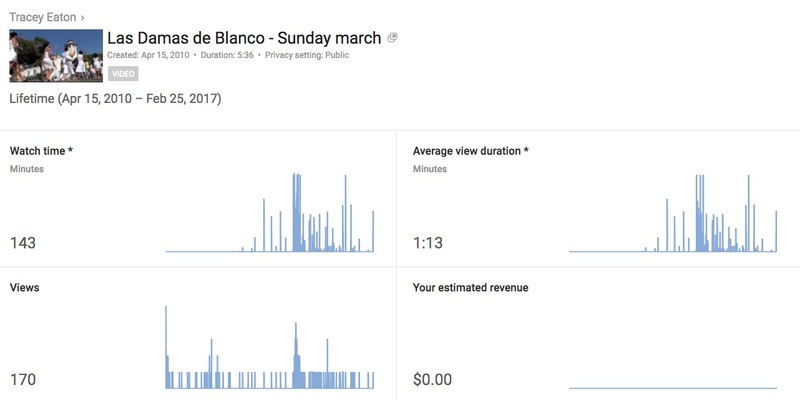 Most videos I produce cost more to make than they earn. But I think it's ridiculous that women fighting for basic human rights in Cuba, whether you agree with them or not, are considered unfriendly to advertisers. My guess is that YouTube classified the Ladies in White video as a controversial event or "political conflict," as described above. 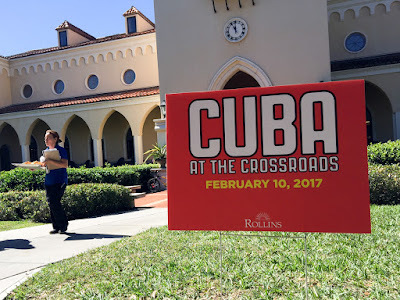 The Cuba at the Crossroads event was held at Rollins College. Old Havana streets are covered with Massachusetts stones that were used as ballast in ships that once journeyed to Cuba to pick up sugar. "That means when you are walking around on the streets of Havana, you are walking on American soil," Cuban architect and urban planner Miguel Coyula joked today during a presentation at Rollins College in Winter Park, Florida. 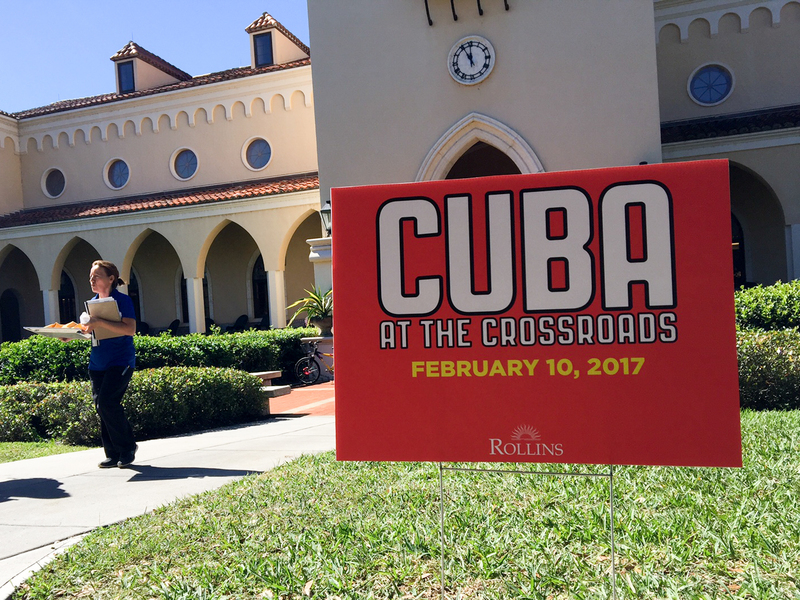 Coyula was the keynote speaker at the college's Cuba at the Crossroads symposium. He covered a lot of ground - from the 1500s to present day and explained how Havana developed its unique character. 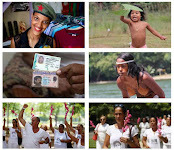 Cuba's indigenous people didn't influence Cuban culture or society in a big way, Coyula said, because they were "rapidly exterminated" - some 250,000 people were killed over a 30-year period. But European influence can be seen all over Havana. Coyula said that many of Cuba's creoles - the children of Spanish settlers - traveled to Europe to study. They brought back European customs and ideas when they returned. "Old Havana is a little piece of Europe in the middle of the Americas," said Coyula, a professor at the University of Havana.